Is Netflix’s ‘Summer of Love’ Wooing Romcom audiences? Once a staple of cinema release schedules and box office charts, the humble romantic comedy has all but disappeared from both during the 2010’s. Indeed, so far in 2018, only one studio Romcom has gone out on wide release in US cinemas in the shape of “Overboard” – the remake of the Goldie Hawn & Kurt Russell vehicle from 1987. However, the ever-watchful eyes at Netflix seem to have spotted this gaping hole in the cinema market and last month commenced with a season of six original Romcoms entitled “The Summer of Love”. In terms of original productions, Netflix has not quite stood toe-to-toe with film studios with the same degree of success compared to when the streaming platform squared off against TV studios. But have Netflix found a foothold to change this and what audience are they looking to engage with by reviving a genre that has been unlucky in love for some time now? While the Romcom has rarely been a box office powerhouse in the 21st century, at least one Romcom placed in the top 25 US box office grosses for the first 11 years of this century. 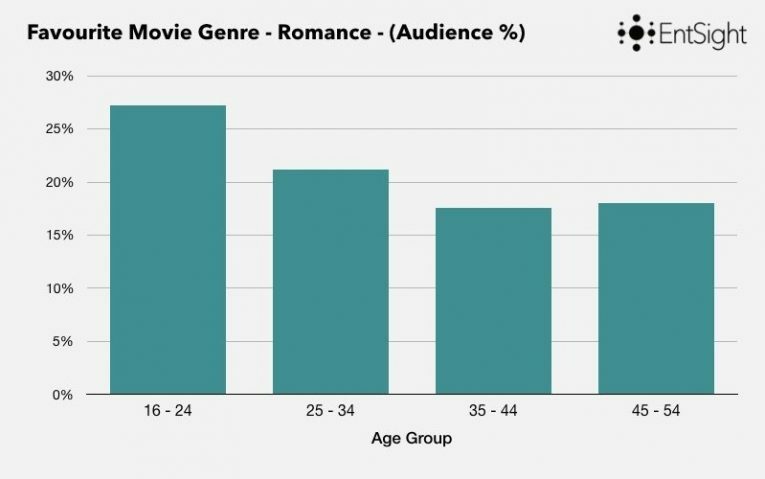 By plotting the performance of a year’s top performing Romcom in the US, we can see below why film studios have possibly become hesitant in producing romantic comedies based on their box office viability. It is somewhat symbolic that the sharp decline of Romcoms at the US box office coincided with the untimely passing of screenwriter Nora Ephron – the godmother of modern romantic comedies – in 2012 with the last Romcom to finish in the US box office top 25 being 2011’s “Bridesmaids”. 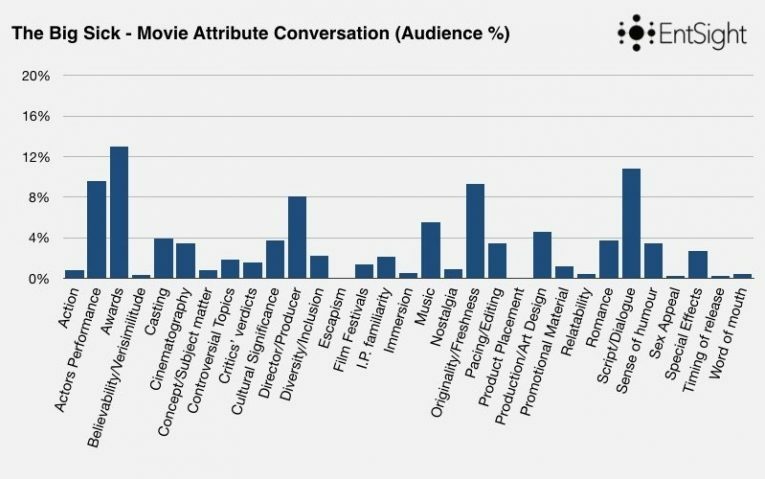 In fact, the average gross of the top performing Romcom in the US from 2012 to the present day is $60.3mil, whereas from 2000 – 2011 the same average was $150mil. There can be little doubt that the romantic comedy has been unable to wow modern audiences the way it used to or in the same way as other genres, most notably the comic book genre. 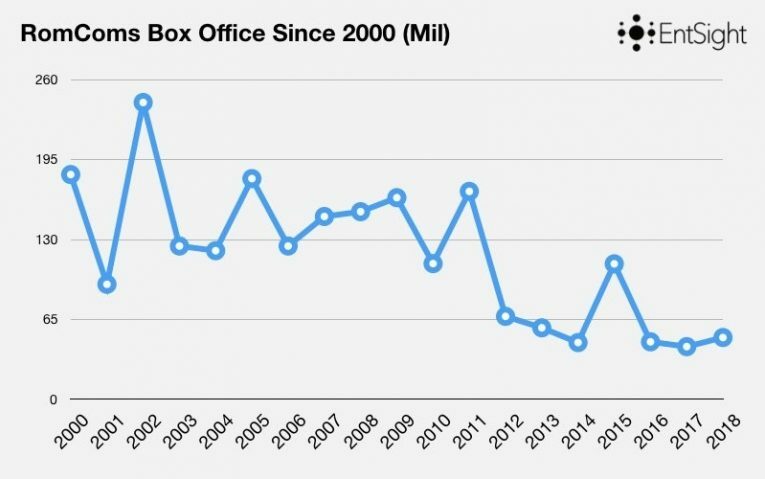 It is worth noting that 2012 was also the year where the comic book genre broke new heights at the box office with “Marvel’s Avengers” grossing over $600mil domestically and the genre has been sapping a disproportionate amount of box office earnings ever since with 50% of last year’s US box office top 10 titles consisting of comic book titles. It could be argued that with audiences flocking evermore towards big-budget spectacle, film studios have become more reluctant to finance the kind of mid-budget movies that most modern Romcoms resulted from. It has also been suggested that the modern romantic comedy started to become distinctly stale in 2011 with over-formulaic plotlines and concepts which resulted in two Romcoms based on exactly the same premise – “Love and Other Drugs” and “No Strings Attached” – being released within six months of each other during this period. Whether it be audience fatigue or studios gravitating towards event movies, Romcoms have undoubtedly become rarer in current release schedules. 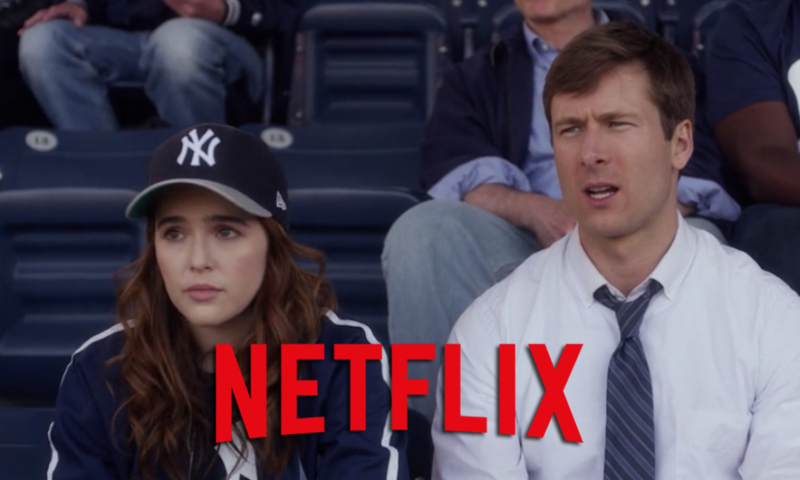 But it seems Netflix is now fishing to see if the audience for romantic comedies is still out there, and it looks like the streaming platform is starting to reel them in. 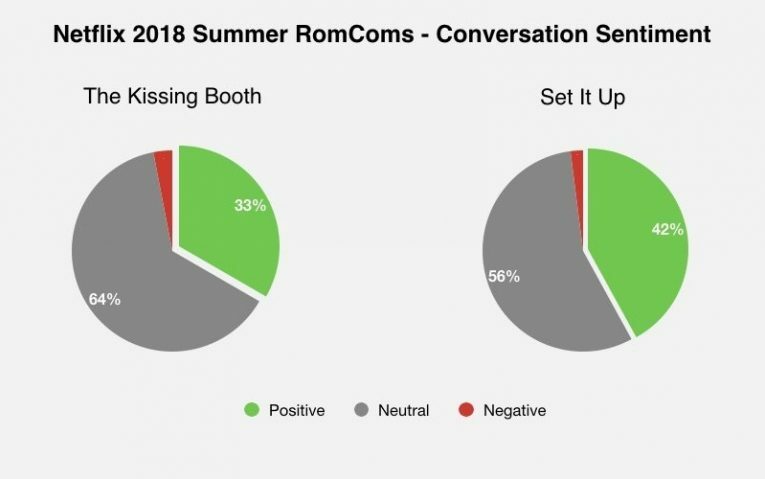 The signs were certainly positive for Netflix’s new Romcom season after they released the vanguard for the “Summer of Love” season in the form of “The Kissing Booth” in May this year. According to Forbes, “The Kissing Booth” has been re-watched by one-in-three of the Netflix members who have viewed the teenage Romcom, which is exactly the kind of stat Netflix will love to hear as the platform’s focus shifts increasingly towards member retention. 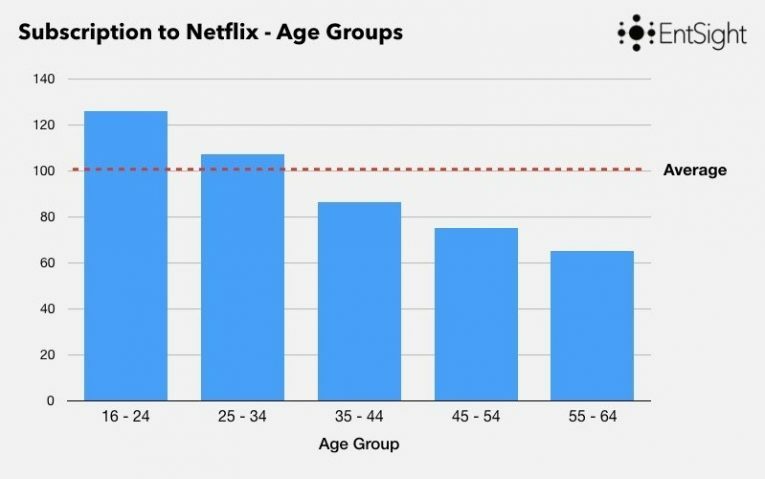 For a platform whose viewers certainly skew younger (as is evident below), it was a smart choice to kick-off their season with a youth-focused title to court younger demographics romantic yearnings. And it seems that Romance is a key factor in the appeal of “The Kissing Booth”. 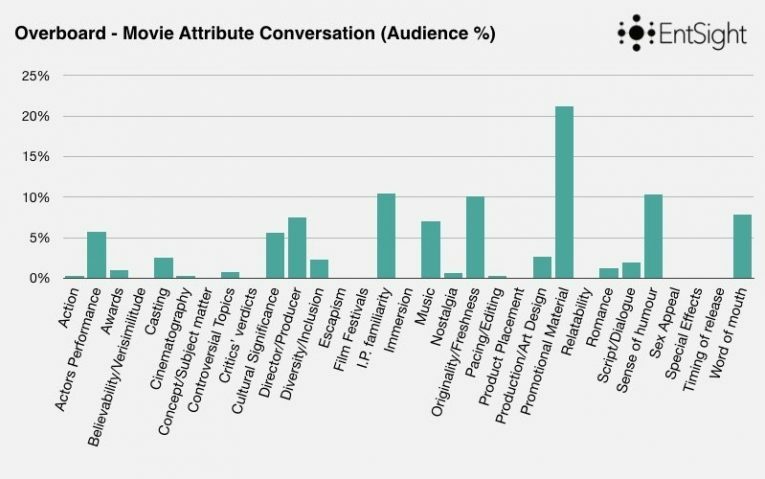 By running the Netflix Original through our new Limelight tool, we have been able to pinpoint that the romantic content of the film is drawing the most attention from the conversation surrounding it. 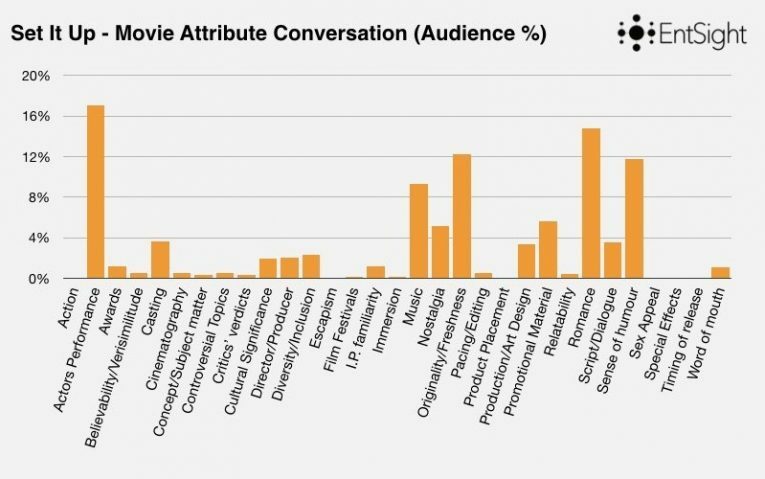 While one would presume the romantic content of a Romcom would be a driving force for any title in the genre, if we compare the LimeLight results of “The Kissing Booth” to the two highest performing Romcoms from the last two years, we see that with both “Overboard” (2018) and “The Big Sick” (2017), Romance is garnering considerably less attention. We can also see with Netflix’s next entry into their Romcom season, “Set It Up”, that upping the romantic content of the modern Romcom could be key to the platform’s attempts to revitalise the genre with the audience again recognising Romance as a major aspect of the film. 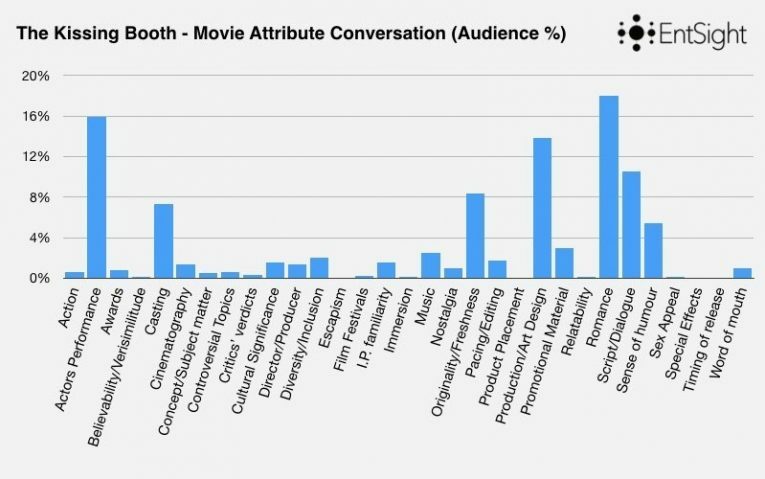 This will be particularly reassuring for Netflix in the case of “The Kissing Booth” which continued the streaming platform’s recent turbulent relationship with film critics, who condemned “The Kissing Booth” to a thoroughly rotten aggregate score of just 13% on Rottentomatoes.com. It could well be that the streaming giants have decided to be more nimble when it comes to movies, looking to exploit gaps in the market rather than trying to out-muscle the competition like the service has done with television. This might not always meet with the same level of critical acclaim as the service’s TV shows have as Netflix begins to further engage with genres, titles and styles that have become unfashionable or ignored by other film studios. But, as is evident in their recent purchasing of unreleased misfit titles like The Cloverfield Paradox from other studios, it seems that finding the movies and genres that audiences cannot find elsewhere is the current Netflix strategy for taking on the movie industry.